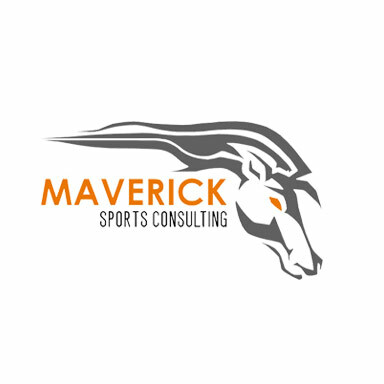 Maverick Sports Consulting (previously DTNFLScouting) is designed to excel athletes and professionals at all levels to the highest point in their careers. It is their mission to teach the true meaning of professionalism before and after the interview process. 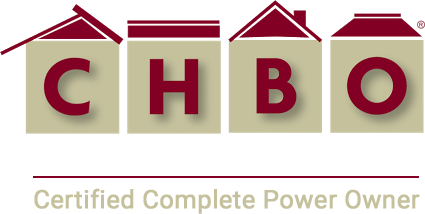 They ensure that every client that passes through their program will leave with the utmost confidence, poise, and the tools to succeed in their career, from day one to retirement. Maverick’s experienced staff members utilize more than 100 years combined experience in professional sports to prepare players and professionals for the rigors of becoming a success throughout their entire career. 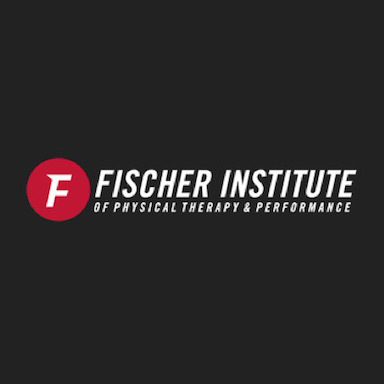 The Fischer Institute treats patients of all ages and stages of life for all types of orthopedic injuries as well as training athletes of all skill levels. 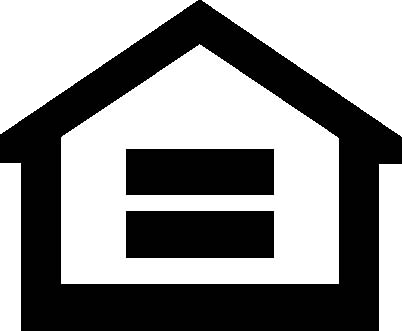 They approach training and treatment from a total body and functional viewpoint. The professional and experienced medical team finds and treats the source of dysfunction and pain, not just the symptoms. 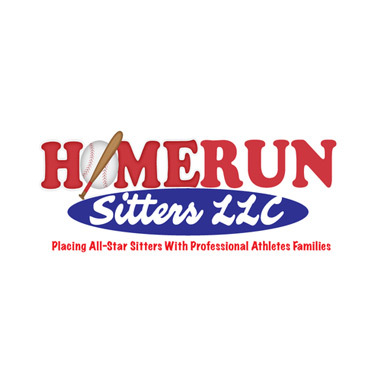 Home Run Sitters LLC is dedicated to uniting quality sitters, nannies and pet sitters with professional athlete families. Our sitters are passionate about their fields, positive role models and meet all of our hiring requirements.